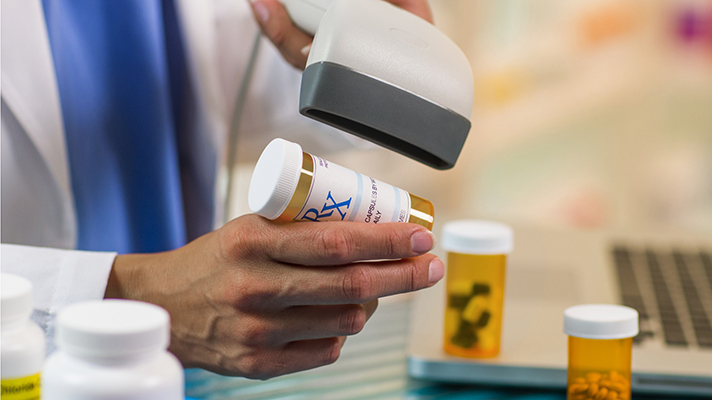 NIC on Wednesday announced the RxGov software platform to apply machine learning to prescription drug monitoring programs in an effort to combat the ongoing opioid epidemic. The new platform comes as doctors, hospitals, federal agencies and policymakers are deploying new technologies such as medication monitoring suites, integrating EHRs with state PDMPs and piloting adherence programs, among other techniques. NIC said RxGov is a result of the company’s acquisition of the RxOrbit suite from Maryland-based Leap Orbit. NIC has been managing PDMP solutions since 2011, and launched its flagship ePDMP system in Wisconsin in 2017. “This solution leverages the PDMP systems NIC currently manages, plus the functionality of the technology we acquired,” NIC’s CEO Harry Herington said in a statement. Before the acquisition, Leap Orbit’s technology had been part of a pilot program with the state of Maryland since 2017. The Texas Hospital Association last week kicked off a pilot test of IllumiCare’s new Controlled Substance app that combines prescription tracking data for controlled substance into one place, and in mid-July UNC Health Care announced work to integrate its Epic EHR with the state’s PDMP.